Spend a semester “down under” in beautiful Australia and learn from artists, philosophers, writers, and business visionaries in Sydney. 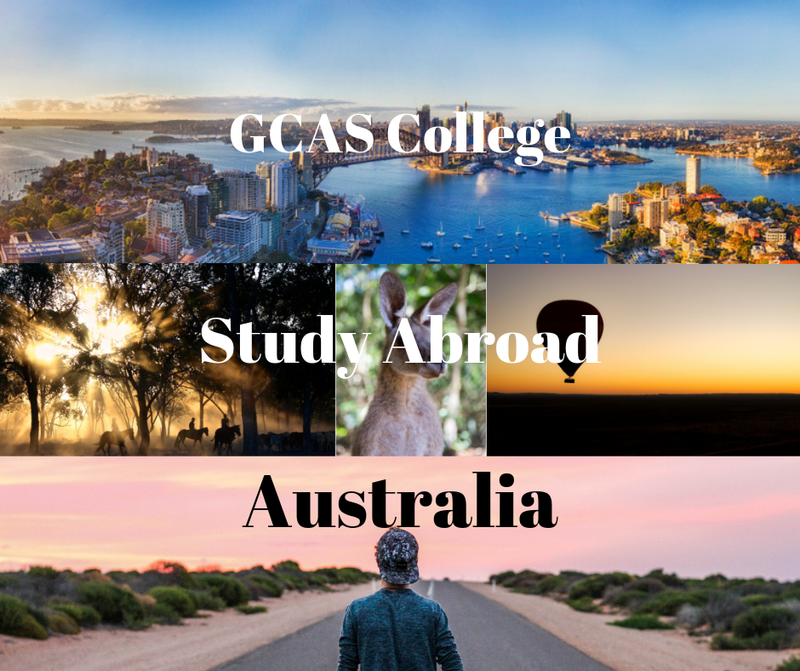 Get ready to visit Sydney, Australia and experience a study abroad semester that you’ll remember for the rest of your life. You’ll be studying in Sydney and take trips to the “Outback” and Melbourne.